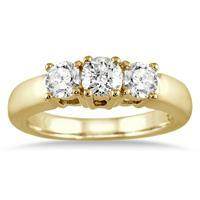 Three Stone rings symbolize your Past, Present and Future love. 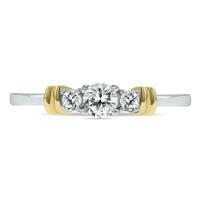 Three Stone Diamond Rings are the perfect anniversary gift. 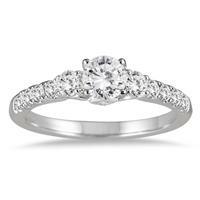 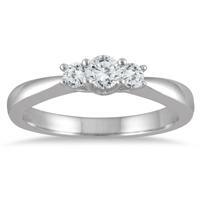 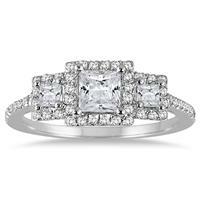 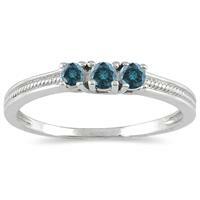 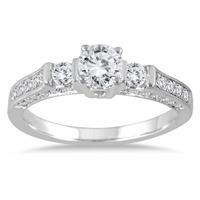 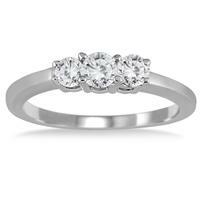 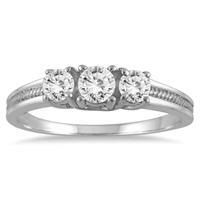 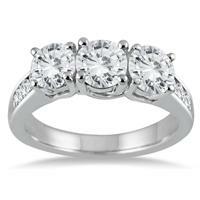 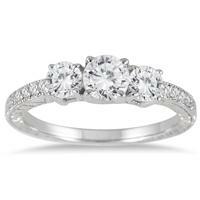 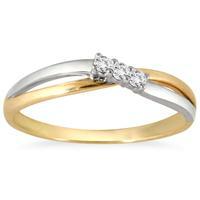 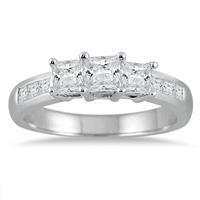 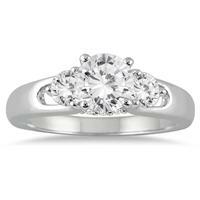 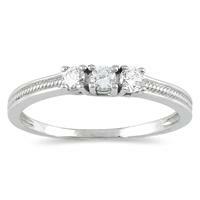 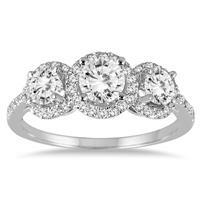 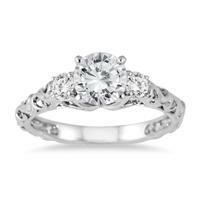 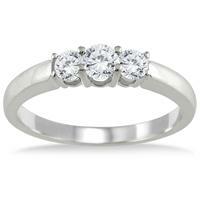 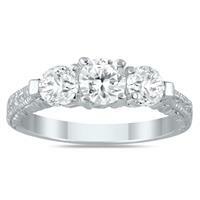 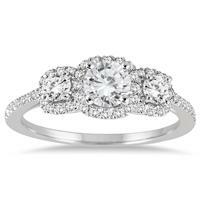 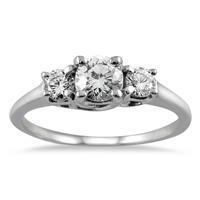 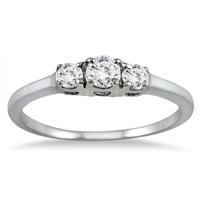 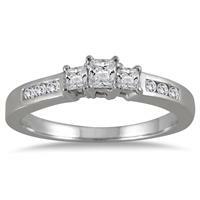 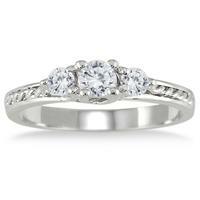 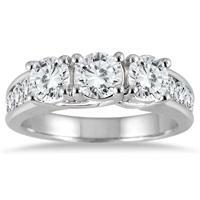 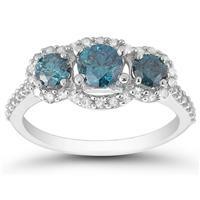 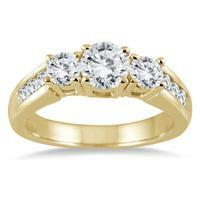 Browse our entire collection of Anniversary Rings and Three Stone Diamond Jewelry. 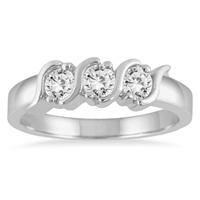 A full collection of diamond Three Stone Rings, Three Stone Earrings, and Three Stone Pendants. A timeless and classic diamond jewelry style.